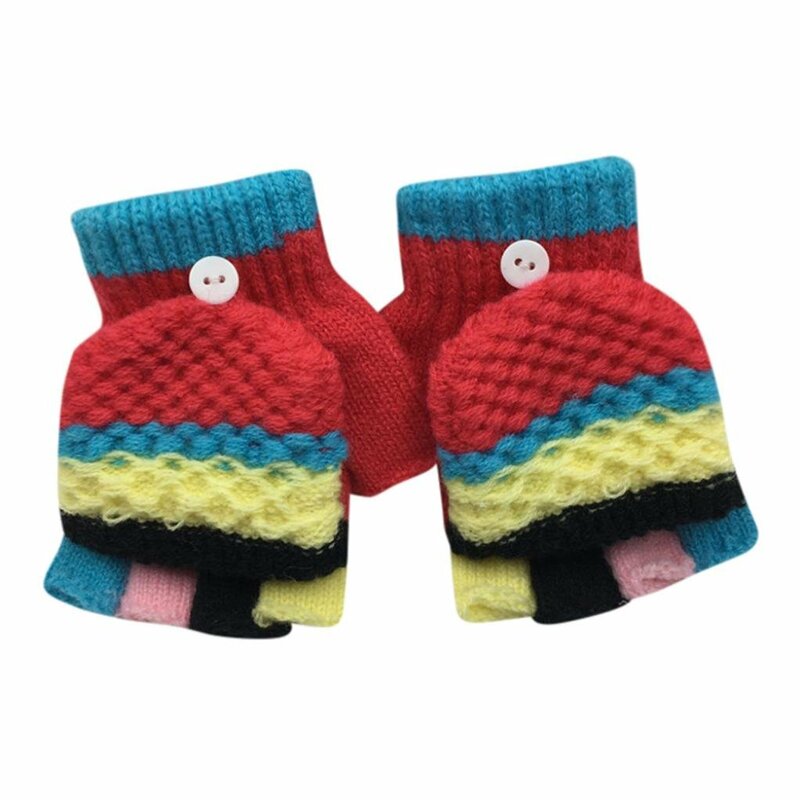 • FLING PROOF DESIGN - Designed with a sock-like snug arm fit and enough mitten space for hands to wiggle fingers, these mittens stay put with safe comfortable elastic ends. 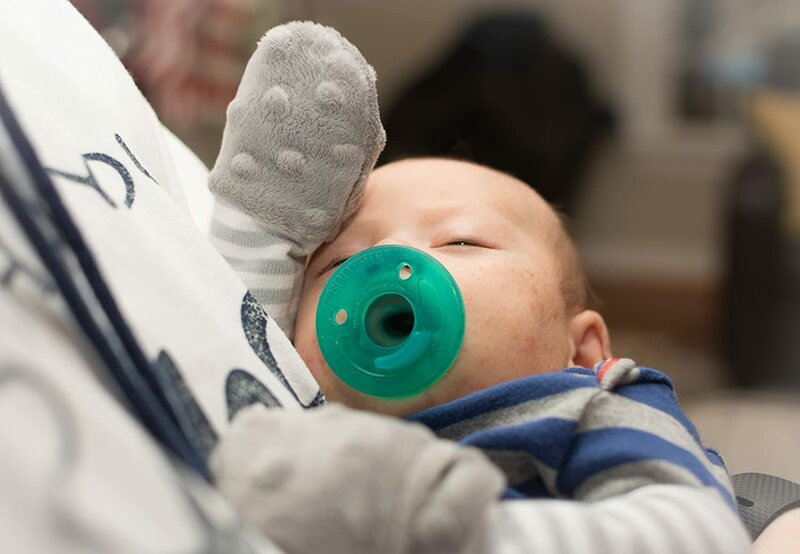 Created with soft, stretch cotton and poly blend, mittens flip open easily to free fingers as needed. • STOPS SCRATCHING or OTHER IRRITANTS: Plush mittens protect toddler from their own razor-sharp fingernails, caring for their sweet faces. 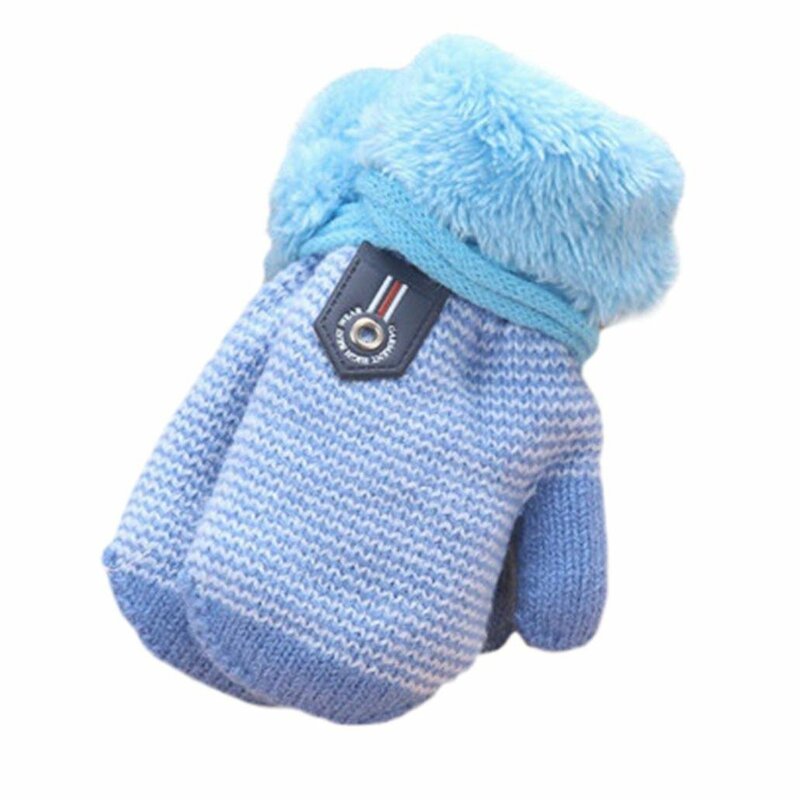 Prevents babies from excessive scratching due to skin conditions, healing wounds or allergic reactions. Even deters little ones from pulling or tugging on catheter/port tubes and in extreme weather. • A SUPER SOFT LOVEY YOU CAN WEAR: Handsocks mittens are created with a soft minky material offering calming relief and soft security within the cotton/poly blend sleeve. 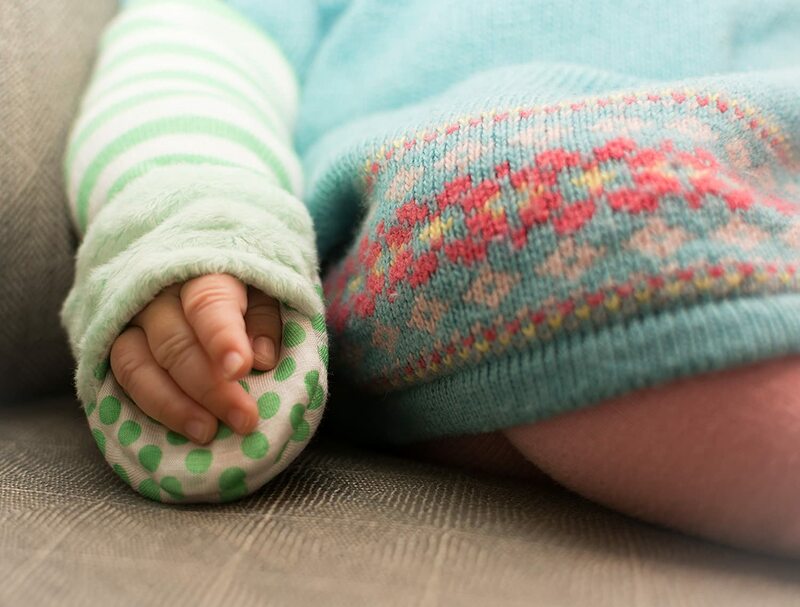 Fussy babies or little ones with special needs may also find comfort with these super soft sleeves and mittens. 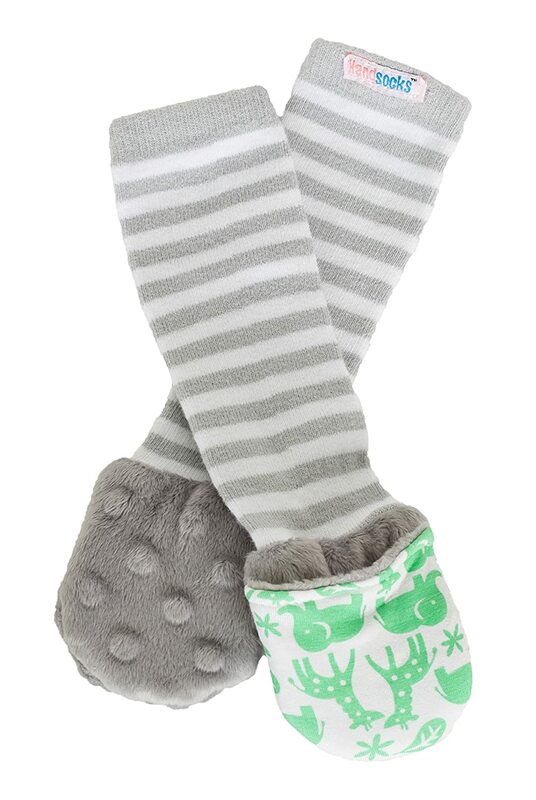 Handsocks slip on just like socks and allow children to have a lovey right on their fingertips. 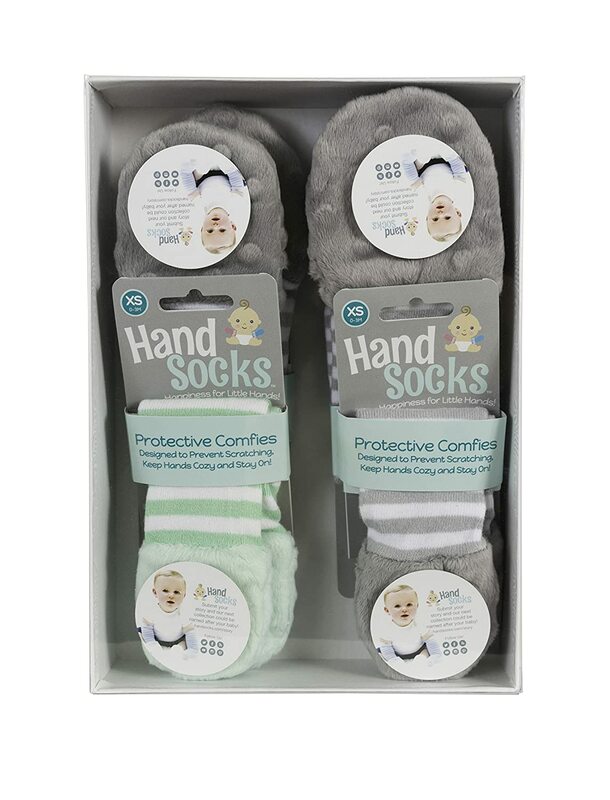 • SIMPLE SIZING: Handsocks were created understanding babies grow and develop at their own rate! Our lifestyle brand is sized from newborn to 3T+. 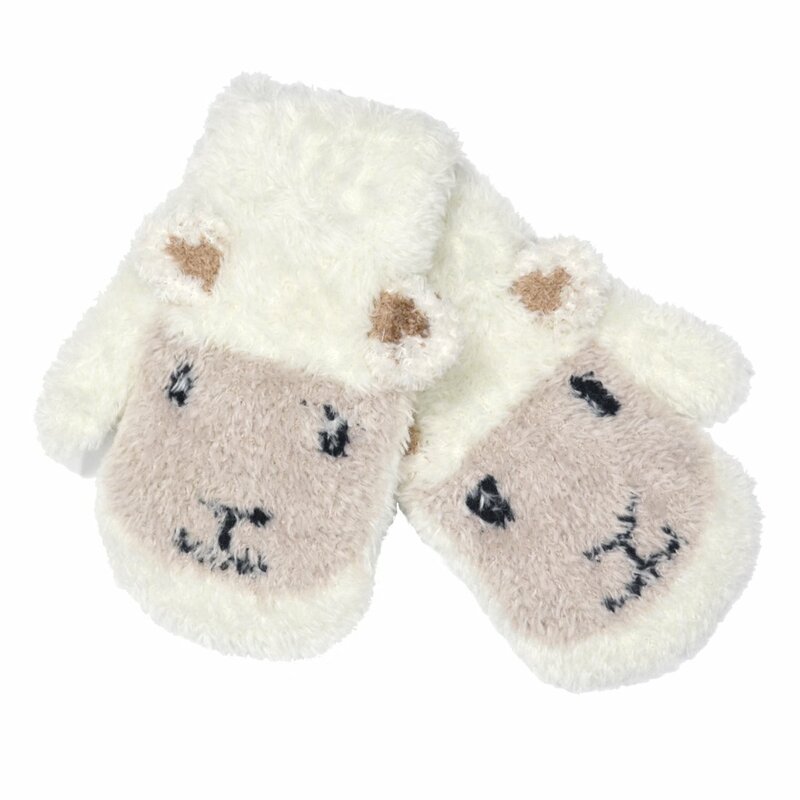 Order mittens based on your little one's clothing size. 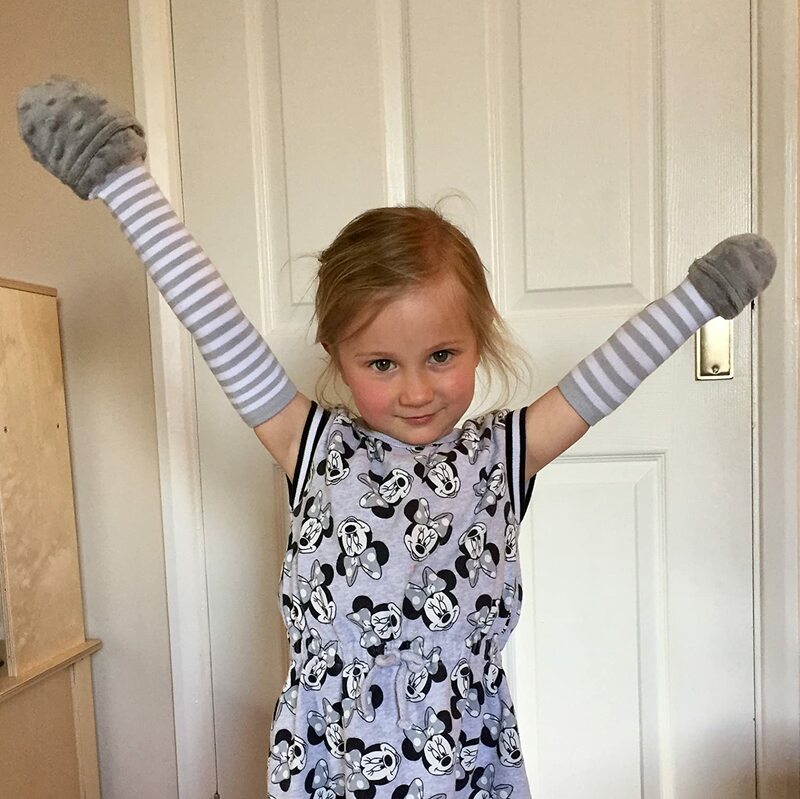 Handsocks gift packs are a great idea that include a variety of sizes your child can grow into. 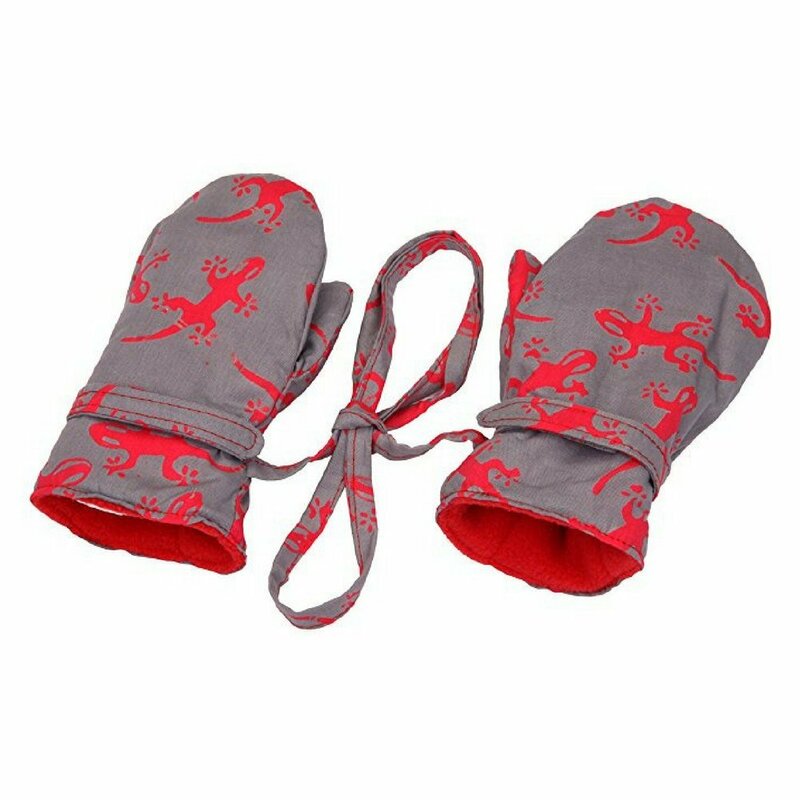 Size up or size down, these protective mittens will be a staple throughout your little one's early years! If you aren't pleased with the size received, we are happy to swap out for another. 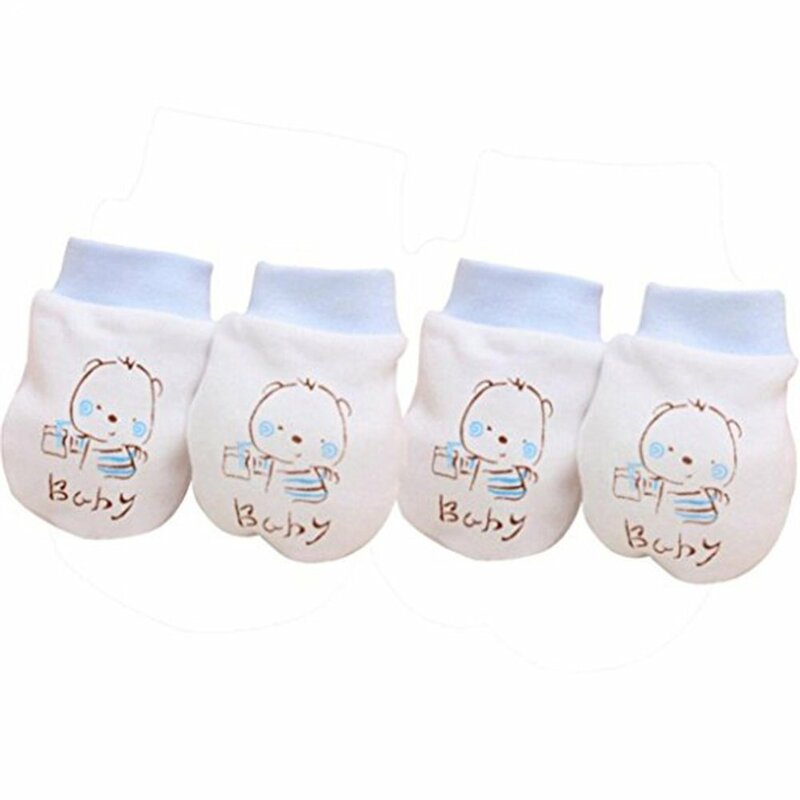 • HANDSOCKS ARE FUN AND STYLISH: Handsocks prints are named after real babies. Each pattern is a limited edition designed for visual stimulation and fun. 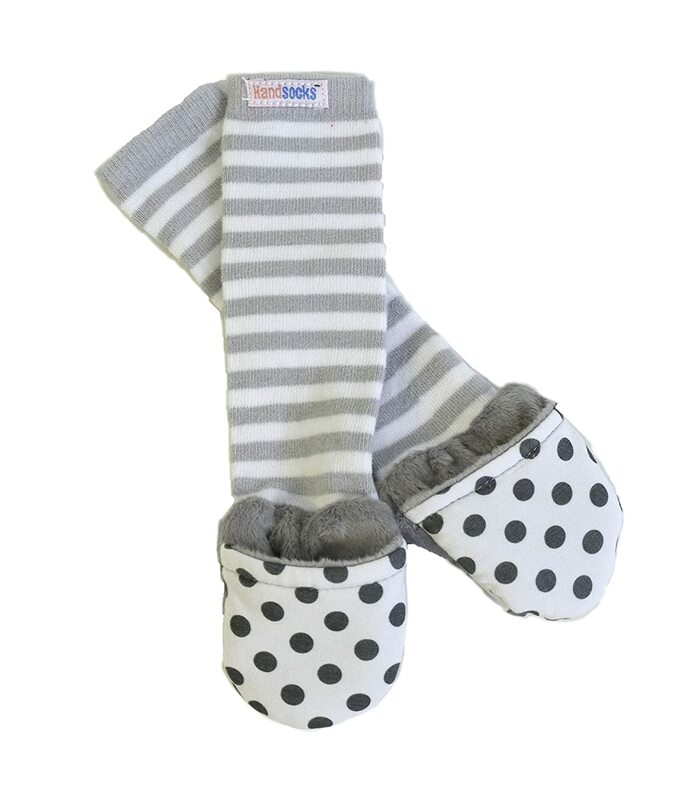 The Bailey style Handsocks offer fun grey and white stripes, plus bright grey polka dots that surprise you when the mittens are flipped open. 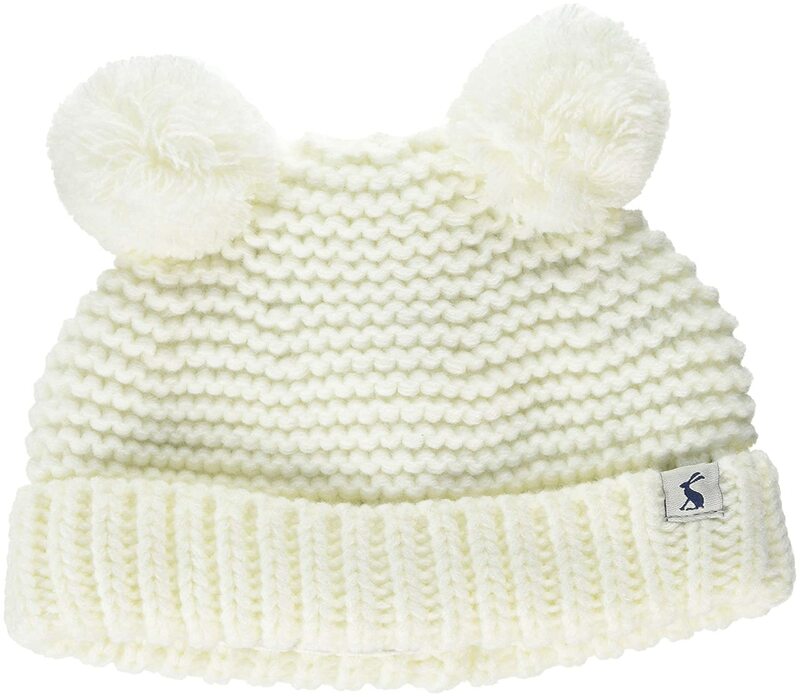 Submit your baby's name through our website, no purchase necessary. 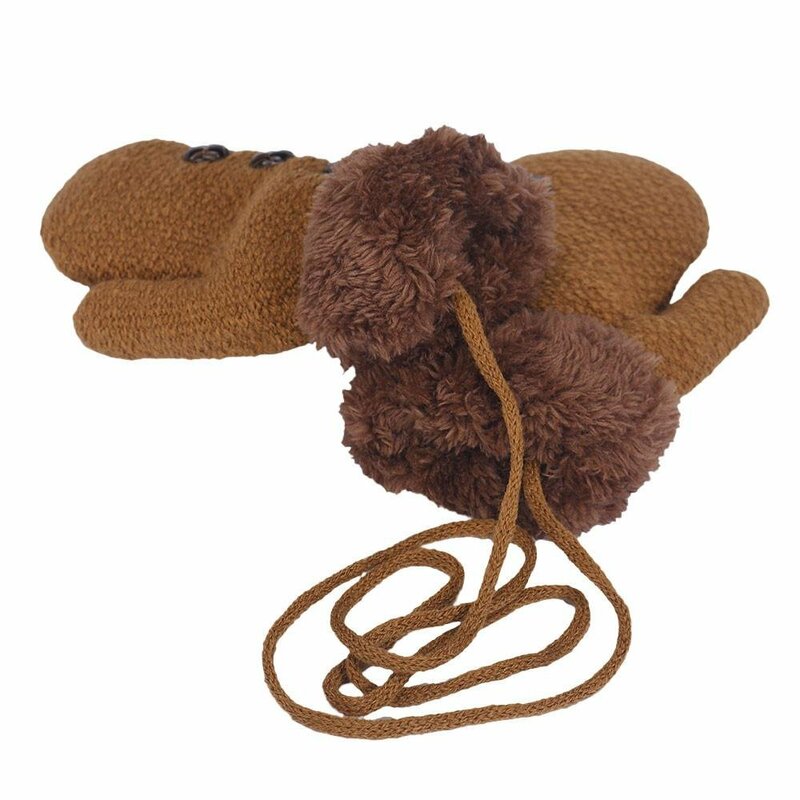 NO SCRATCH & PLUSHY MITTENS Fling-proof mittens are a "must have" in any household with a child. Why a gift pack? It is most helpful to have multiple pairs of these and awesome to have a size up when you need them. Or, keep some for yourself and gift the others. The innovative construction of Handsocks allows for a snug protective fit that prohibits the glove from flinging off without straps. The mitten base turns into a sleeve that rolls up the arm thus guaranteeing extra warmth, security, and a cozy fit. Handsocks have the "blankie" effect perfect for the coddle feel. Handsocks donates a portion of every pair sold to children in need. Gift pack includes 4 pair. Product Dimensions: 1 each of 10 inch length W:3.5"H:.5", 1 each of 8 inch length W:2.5" H:.5", 2 each of 6 inch length W:2.0"H:.5" When Handsocks fit correctly they should not slide off easily.